Holy Kurniawan! Just when you thought you heard the last of the Italian Tignanello scandal or Spain’s rosé scam or the ceaseless parade of phony labeling in China, this happens here! 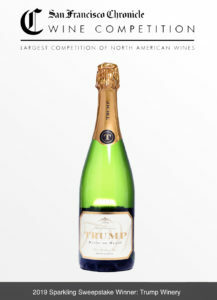 In an exclusive report for Sostevinobile, Your West Coast Oenophile has unmasked an insidious scheme that has been gaming prestigious wine competitions here in California and across the United States! More than 25 people were arrested, following an early morning raid by San Benito County sheriffs at the offices of Eli Trojan & Co., a leading wine PR and promotions agency. 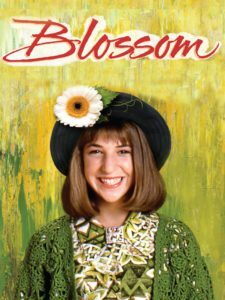 Another actress who sought Trojan’s help to procure an award was former teen sensation Mayim Bialik. Currently starring as Amy Farrah Fowler on Big Bang Theory, Bialik is a neuroscientist (PhD, UCLA) in real life, as well. “Given my extensive knowledge of hypothalamic activity in patients with Prader–Willi syndrome, you would know that the intricacies of carbonic maceration would be a piece of cake for me. Still, marketing and promotion is a bit outside of my wheelhouse,” she noted. Which may explain her shelling out a healthy six figures for Trojan to garner a medal for her 2018 Pet-Nat White Zinfandel at Dubuque’s prestigious Quad Cities Wine Competition & Corndog Marathon. This entry was posted in Uncategorized on April 1, 2019 by donaldmarc.